Thank you for your interest in The Restaurant at The Capital! 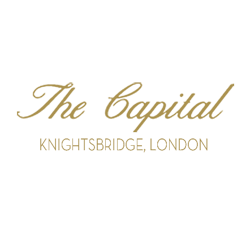 The Capital has a wealth of experience in working for those with exacting standards to create the exceptional experience for you. 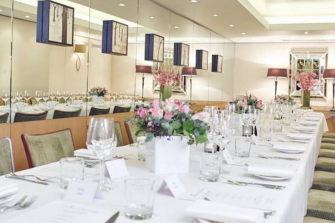 Be it organising a working lunch, a client dinner, drinks reception, product launch to Harrods or a discreet private meeting one of our versatile rooms can be tailor-made to suit your requirements. The Capital hotel is pleased to introduce The Restaurant at The Capital, offering true English Hospitality from the equisite service of the front of house team. Under the expert direction of our new head chef, Pol Gobert, the restaurant aims to showcase the finest British-inspired cuisine using local and seasonal ingredients sourced from small, trusted suppliers and farmers. 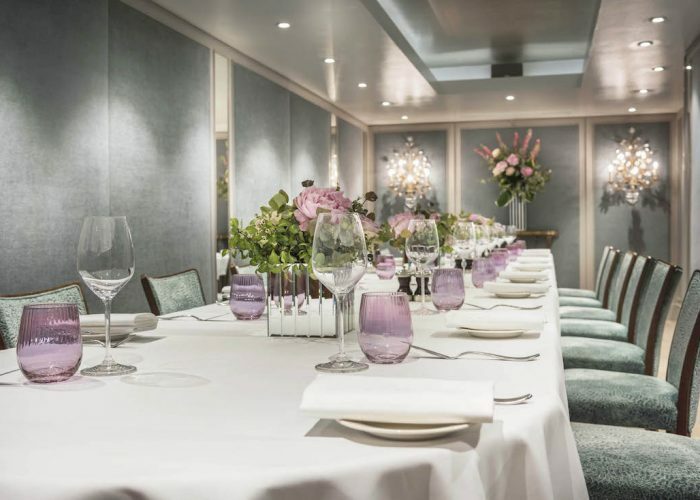 The owner of The Capital Hotel in Knightsbridge is a man with impeccable taste and this can be seen in every nook and cranny of the glorious private dining rooms.